 Just in time for the Holidays! 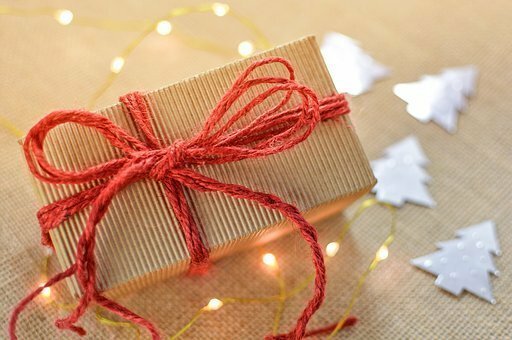 This New App Redefines the Gift Giving Experience: Gift Me Something! 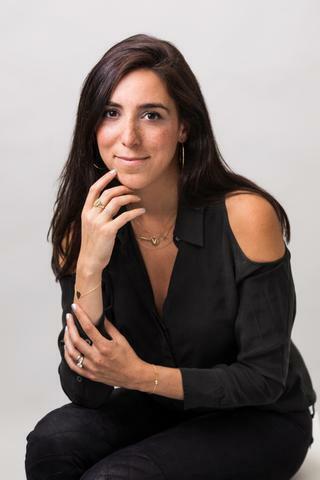 Embracing the belief that it’s better to give than to receive, the new Gift Me Something app is redefining gift giving for friends, family, co-workers and everyone in between. Gift Me Something is a social network that allows friends and family to create, share and suggest gift ideas. 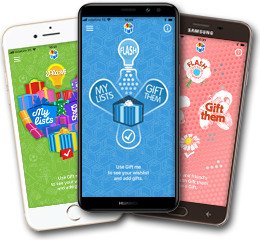 Whether creating wish lists for themselves, charities, friends, families or others, Gift Me Something enables users to consolidate wish lists in one place – while inspiring people to think outside the box for more meaningful, personal gifts. Snap and post photos of geo-localized experiences, locations, venues, products and just about anything you can dream of to share with their network as part of their wish list creation. The app is available to download through the App Store or through Google Play.  The Stationery Studio is where you'll find Perfect Cards for Holiday Greetings! Every year until now, I always dreaded sending out Christmas cards because I had no idea where to begin to find the perfect card. I never enjoyed buying the traditional boxed sets, because what is so special about a snowman or Santa Claus gracing the cover of my card? That isn't what people want to see. At least that's not what I want to see when I open up a holiday card. 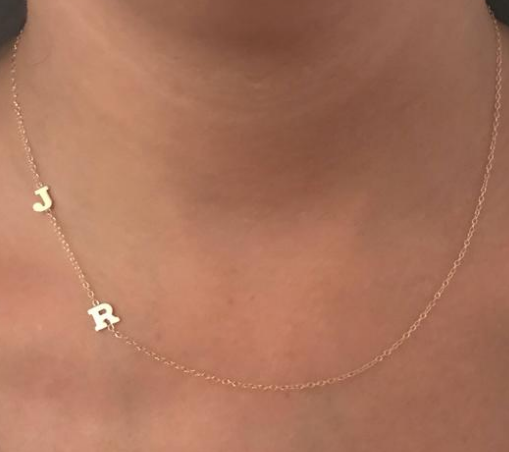 I want it to be something with a personal touch. My ideal holiday card is one in which includes a photograph of my family. 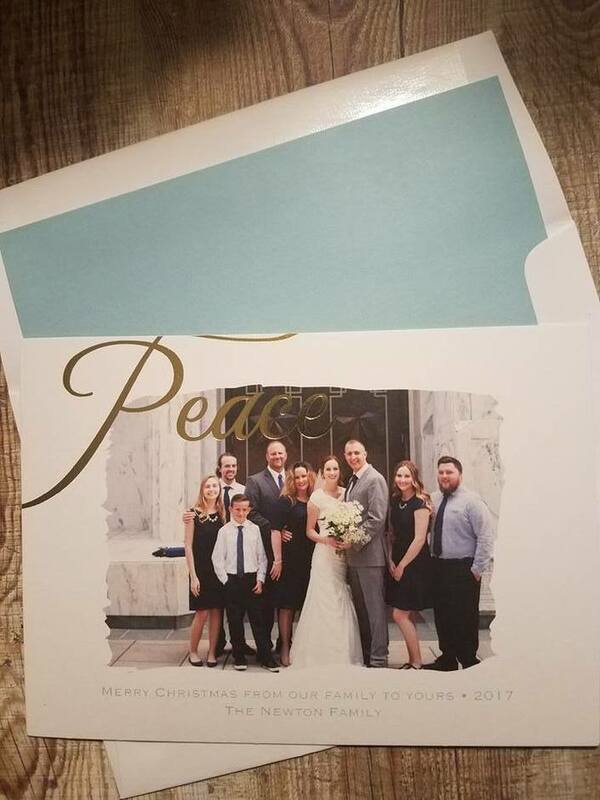 Many years, I simply did not even send out holiday cards because I had no idea which company to use. Thankfully, this year, I was blessed to have discovered The Stationery Studio. From traditional to contemporary, The Stationery Studio has the perfect holiday card to spread your seasonal cheer. When I was looking through the holiday cards to select the one I wanted, I was amazed at the seemingly endless variety of stunning choices laid before me. It didn't take long for me to choose the one that would perfectly portray my entire family. It was taken at my youngest daughter's wedding this past June. All of us are in it! It was a beautiful moment that I wanted to share, and so I placed my order. I could not believe how quickly my order arrived, and how gorgeous my cards are! 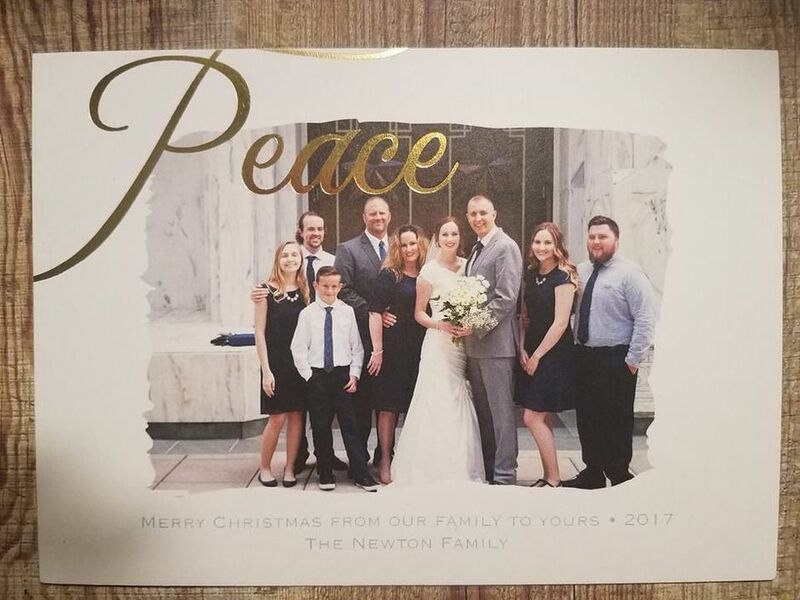 The style I chose is the Lagoon Gold Foil Peace Swash Holiday Photo Card. I go to choose the greeting that I wanted on my card. Look how amazing my cards turned out! I love the fully printed design card back. Very elegant! 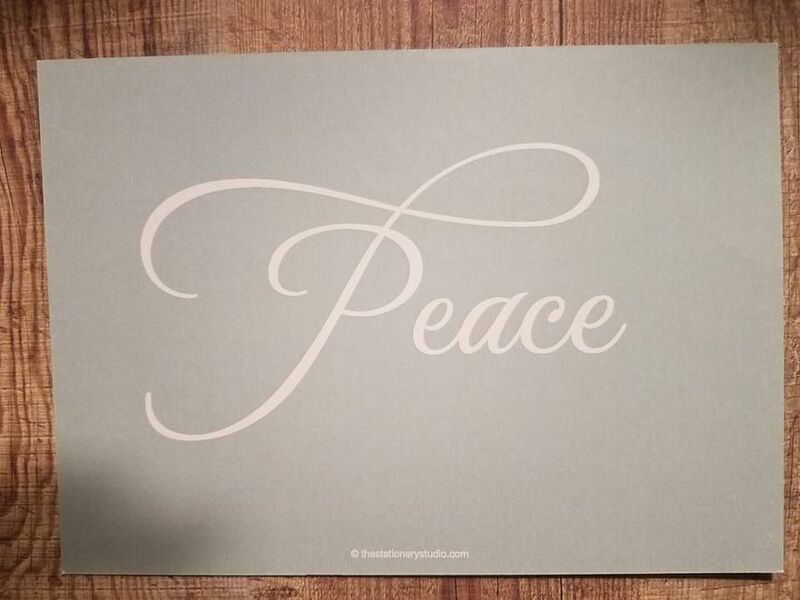 The cards come with matching blank envelopes that may be personalized with your address if you choose. I am beyond pleased with how my Christmas cards turned out. 2017 was an eventful year for my family. 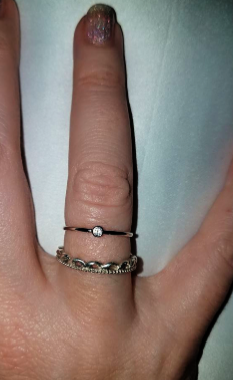 Both of my daughters were married, and my oldest son and his wife are expecting their first child, (my first grandchild) in January. I think my card portrays the happiness and love of my expanding family, and I am excited to share it with friends and relatives. I have already bought my stamps! I am so thankful to The Stationery Studio for this amazing opportunity to review their cards! 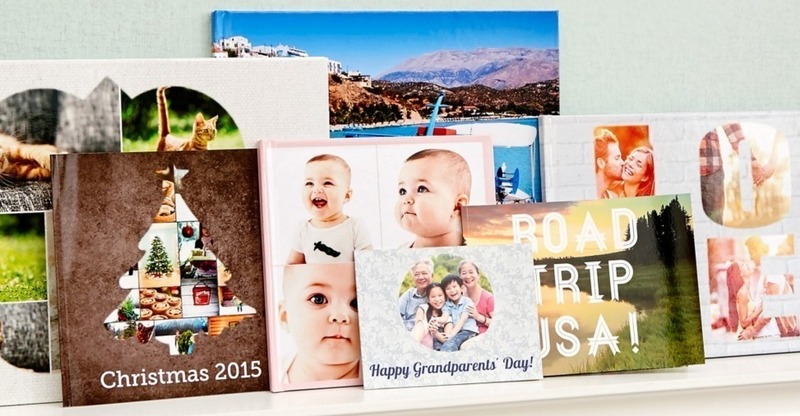 50+ Photo Gifts Delivered Straight To Your Door, Satisfaction Guaranteed. If you are still looking for that perfect gift for somebody special on your list, Collage.com has wonderful personalized gifts that will be cherished forever. Who wouldn't want a gift created by you with photographs of cherished memories? You will find customized gifts for everyone! 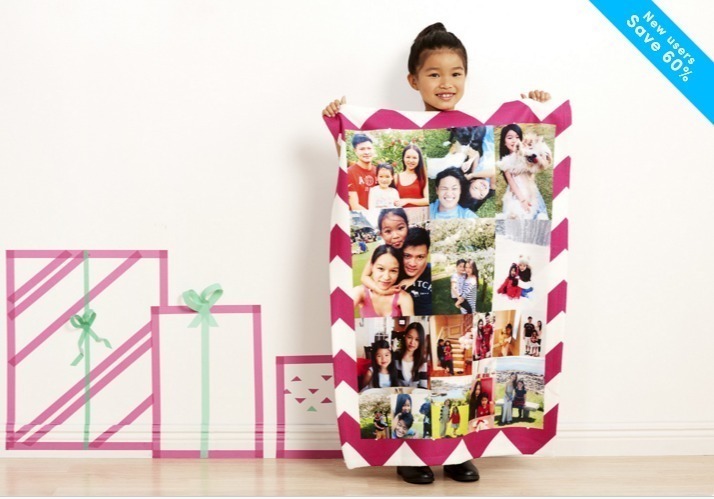 Choose from a wide selection of products including photo blankets, t-shirts, photo books and gallery-wrap canvases. I love all of the possibilities that Collage.com offers! I ordered a plush fleece blanket for my son, Braxton for Christmas that featured a photo of him that was taken at Universal Studios this past Summer. 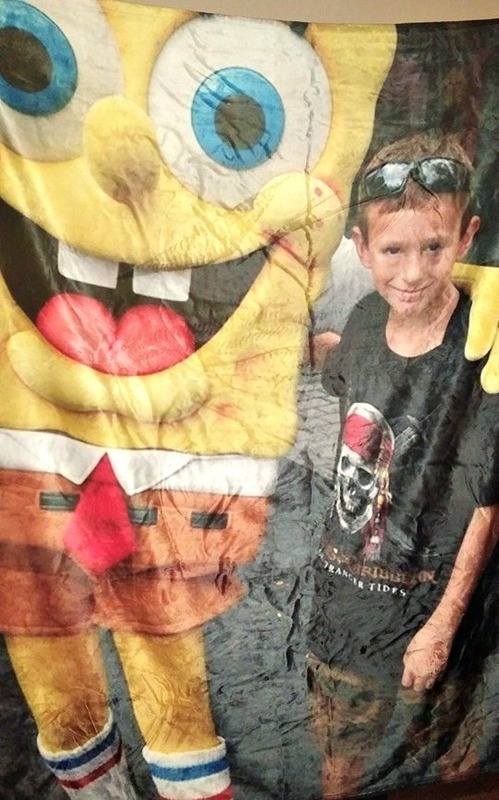 In the picture, he is posing with good old Sponge Bob. Braxton will adore this gift! It is certain to bring back some amazing memories. This blanket is made from the softest fabric ever! 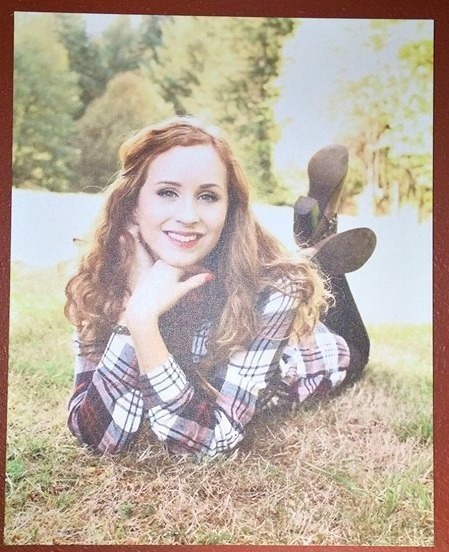 Next, I wanted to get my daughter, Myelie's senior picture put onto a high quality canvas. I was so happy with the way it turned out! It looks amazing hanging on my living room wall. All of the gifts I have ordered from Collage.com are of such high quality. My order arrived very quickly! These are gifts that I am proud to give because I have created them myself. What could be better? Limited Time Offer 60% off your first order!!!! For the sweetest, cutest, most adorable holiday gift you can find for that precious child in your life, you will want to check out I SEE ME personalized children's books. This is a gift that will be cherished! I SEE ME personalized children's books children are personalized books that celebrate the uniqueness of each child. The goal of these books is to show each child how absolutely unique and special he or she is, to teach the child how to spell his or her name, and to build vocabulary skills. There is huge selection of beautifully illustrated books to choose from, too as well as Lunchboxes, Puzzles, Coloring Books, Placemats, Stickers and Growth Charts! 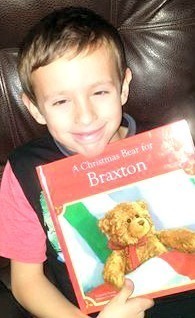 I was given the chance to review a Christmas book this year for my son, Braxton. 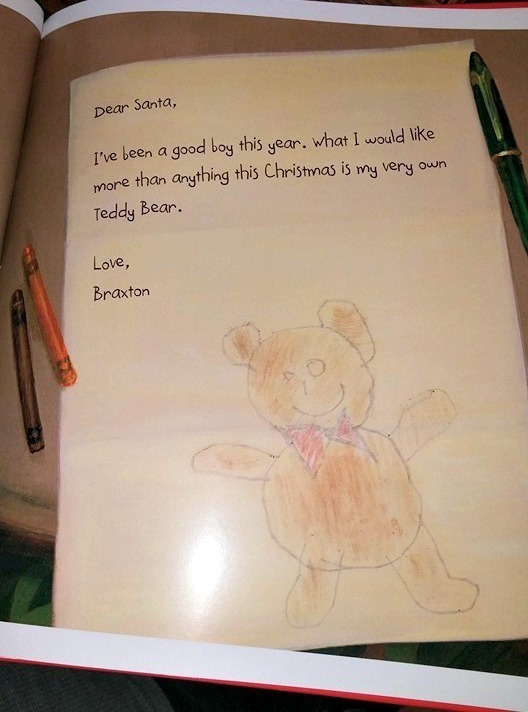 I selected A Christmas Bear for Me, which was personalized for Braxton as you can see in the photo below. 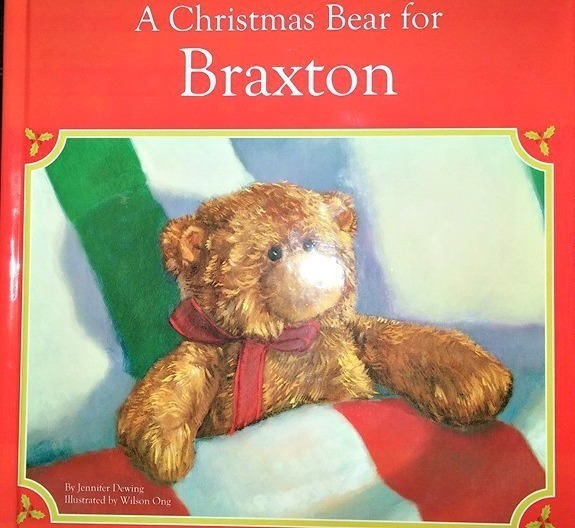 Your child is the "star" of the Christmas book and his or her name is featured throughout story. 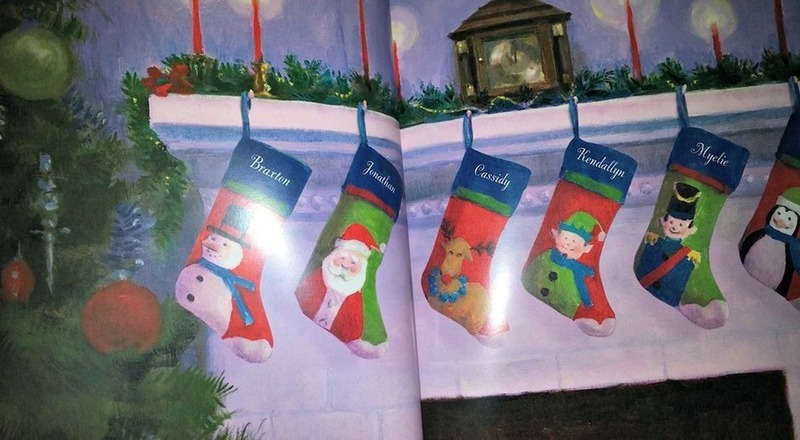 Your child's name and the names of his or her siblings or relatives are incorporated into intricate illustrations of stockings across the mantle and Santa's list of who has been good! 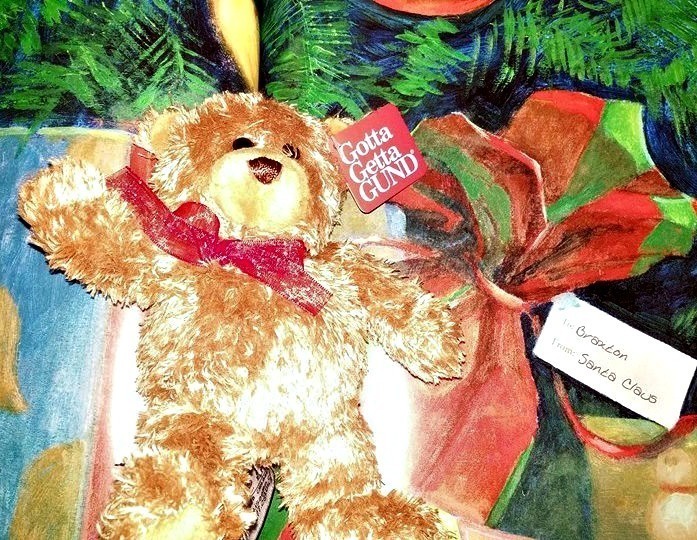 It comes with a cuddly, mini 6" Gund plush bear and a personalized letter to the child from Santa. The bear is so soft! 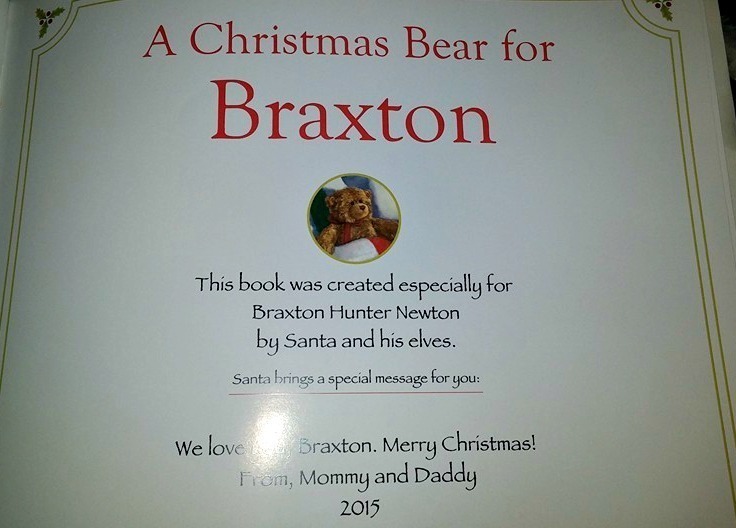 Along with the teddy bear, the book came complete with a letter from Santa Claus just for Braxton! 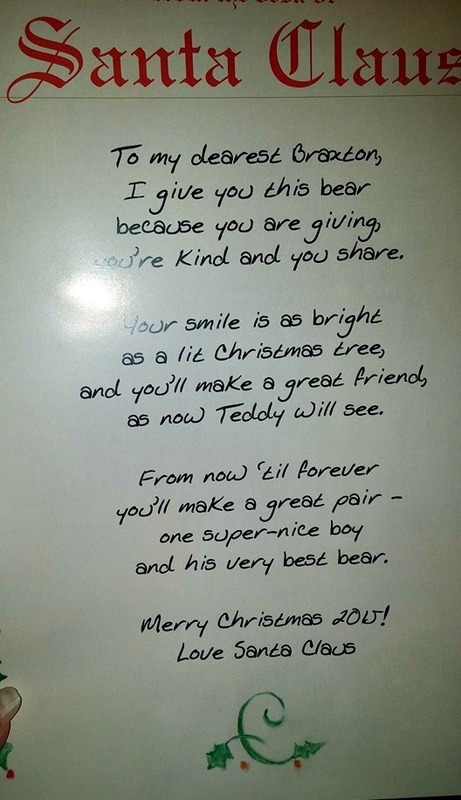 A Christmas Bear For Me also comes with a Christmas ornament featuring a photo of your child! Disclaimer: I received a copy of this book to review. All opinions are my own. I See Me! publishes very high quality personalized children’s books that build self-esteem by celebrating the uniqueness of each child. Our mission is to make children feel great about themselves by celebrating them through personalized books. My brother and sister-in-law welcomed their first baby boy, Wesley on September 1st and for his first Christmas, I wanted to create a very specialized personalized book to welcome him into the family. My children each had a personalized book, and they were so very special! I was delighted to get the chance to review a book from I See Me! Personalized Children’s Books for little Wesley. We received a personalized My Snuggle Bunny book to review. 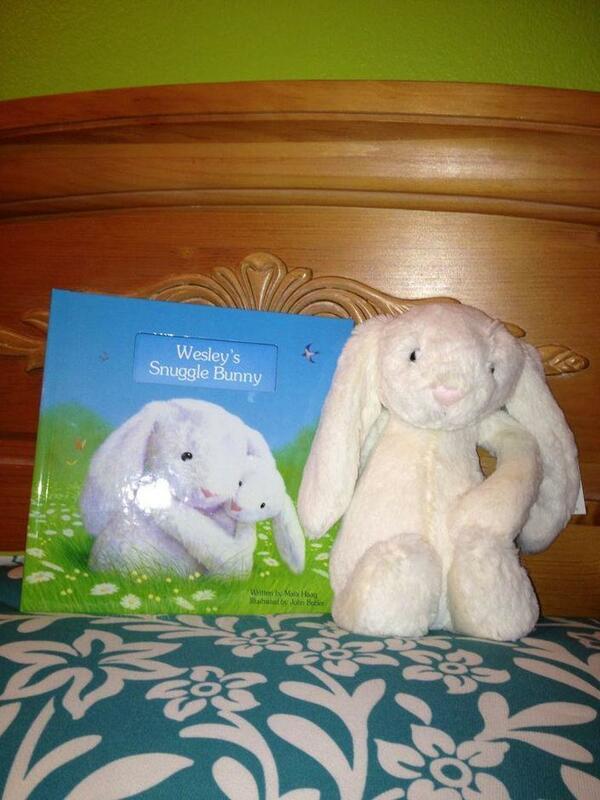 This adorable book comes with a snuggly soft plush soft bunny. The adorable snuggle bunny counts 10 ways that it loves your child, in this beautifully illustrated storybook. It includes a very special dedication page where you can personalize a message to the recipient of the book. (Shown below.) The child's name is included throughout the entire book, making him/ her a part of the story. 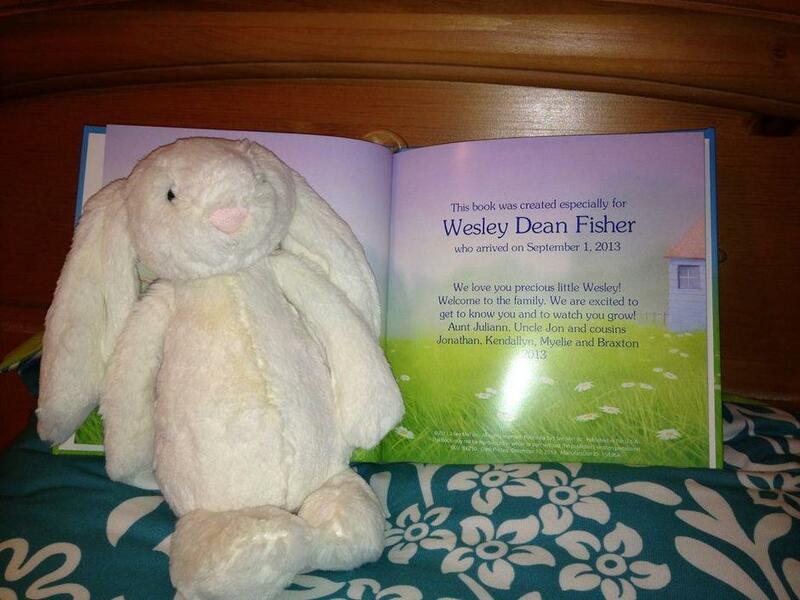 When I received the book and the soft plush bunny, I could not wait to give it to baby Wesley's parents to open up on Christmas day. As I knew they would, they loved it. They were touched by the sentimental dedication to baby Wesley as well as the sweet way that his name was featured on every page. Besides their vast collection of personalized books, be sure to visit I See Me! to check out their new lunchboxes and puzzles, coloring books and placemats as well as gift sets and stickers! !